In a digital age, the Internet is the first place people look when looking to make purchases in goods and services. This trend is as true for real estate as it is for any other business. Nearly half of all potential home buyers will start their search online rather than using newspapers or other forms of legacy media. This percentage goes up even further when we look at millennials, who now make up 66% of first-time buyers. Among this group, 99% will begin their search for a new home online. Given this fact, leveraging social media for real estate lead generation is absolutely essential. Many relators will have the most basic online presence, a website and a Facebook page. This on it’s own will not be enough to generate quality leads that convert. You need to focus on providing value and engaging with your audience. 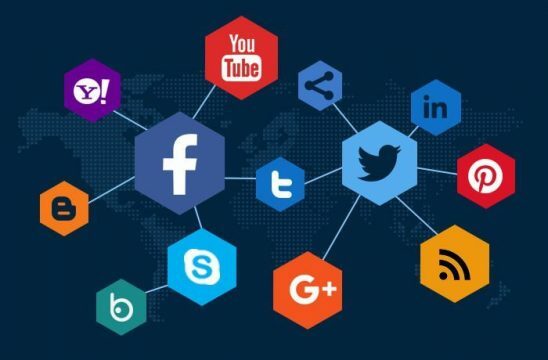 Social media provides you with the opportunity to reach out to your potential customers and show them that you are able to make their lives easier and better and are not just looking to make a quick sale. 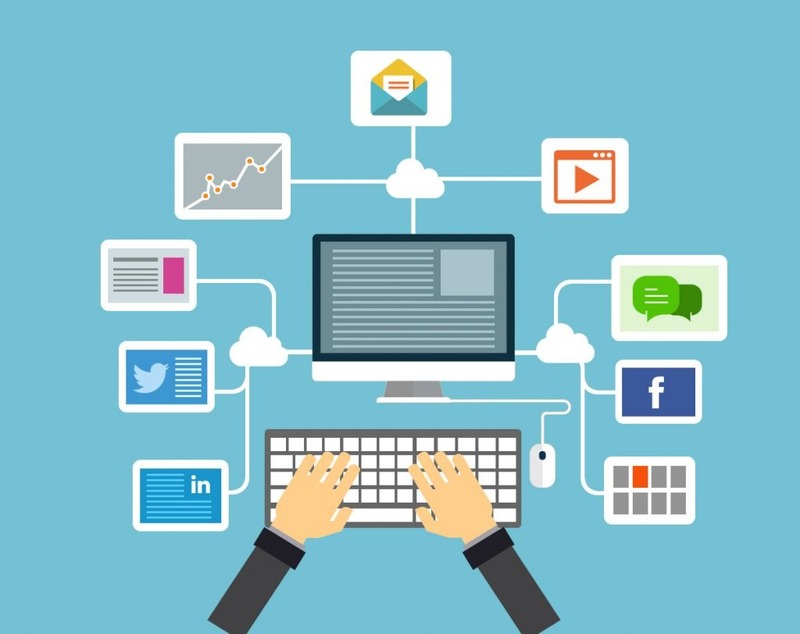 Below we provide you with the top eight tips to make the most of social media and to generate leads that convert into sales. One of the most important aspects of leveraging social media for real estate lead generation is to provide your potential customers with value. Merely advertising your company or a particular product is not going to cut through the noise. Social media is about competing for people’s attention. You need to provide quality content that answers questions and concerns your clients may have. Content can come in many forms, blog posts, images and video all need to be utilised to get the attention of your desired audience. You need to focus on what makes you stand out from the competition if your content is the same as all your competitors then potential clients will have no reason to work with you over someone else. 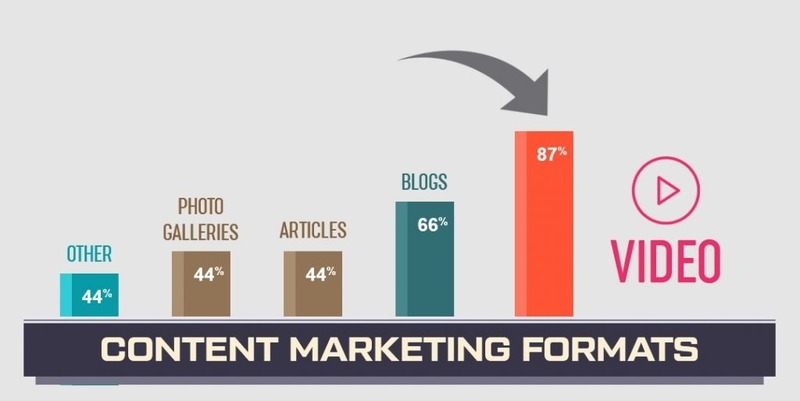 Content cannot always be a direct sales pitch or brand awareness. It has to provide value in itself without asking for anything in return. This builds trust and a positive connotation with your company, meaning that when you do make a sales pitch it is more likely to be acted upon. Facebook is the largest social media network out there; it has over 2 billion members. Recent changes to the site’s algorithm mean that organic reach is determined not by how often you post but by how much engagement, in the form of likes, shares and comments, your posts get. You need to show a commitment and willingness to help your potential clients. All comments and direct messages need to be responded to in a timely manner. A 2017 survey found that only 11% of relators replied to messages on social media. Creating posts on social media and then ignoring them is worse than not having any presence on social media at all and creates a negative impression. Engagement needs to go beyond just replying to those who have directly contacted you. To stand out you should join groups on sites such as Facebook and Linkedin and be active in responding to general queries that customers might have. You can go the extra mile in this and create Facebook groups attached to your business page where you can have discussions with your clients. Engagement rates skyrocket when you utilise images and videos in your social strategy. Some social media sites, such as Pinterest and Instagram, are focused on this type of content. Instagram is currently the fastest growing social network if you do not have a strategy for making use of this you are missing out on an ever increasing number of potential clients. As mentioned earlier the key to successful real estate lead generation on social media is to stand out from your competitors and real estate is a prime industry to leverage the power of video. Using the Facebook live option you can host online open houses where people can view properties and ask questions. This provides great value as you are making clients lives easier by allowing them to attend open houses without having to travel. Once the Facebook live session is finished it can then be posted as a video for those unavailable at the time. Video posts can also be used to offer a virtual walkthrough of properties and their surrounding area. One of the most powerful ways of real estate lead generation is through the use of client testimonials. This can be done in a number of different ways. The easiest and most obvious is to post quotes from clients saying how happy they were with their purchase and the service they received. The same sort of testimonials can be further enhanced with videos of real clients talking about their experience. This gives potential new clients confidence in you and will make them much more likely to complete a sale with you. Every time you complete a sale you should congratulate your customer publicly, this shows that you care about the people involved and not just making a sale. It is also important to ask clients to leave reviews on Facebook and Google, the rating you have on these sites is an important indicator for many people looking for a realtor. 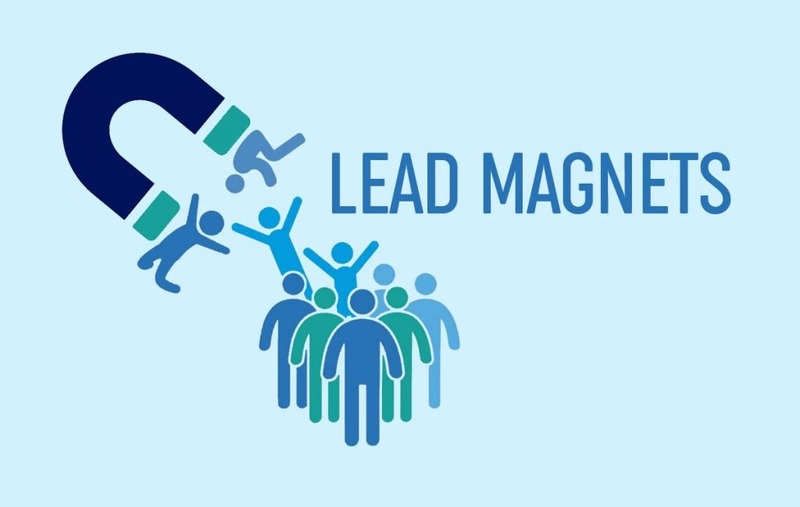 Using lead magnets can help to convert web traffic in to real estate lead generation. Potential customers will often look at several real estate companies when they are initially looking for an agent. You need to provide something that encourages them to provide you with their contact information. By producing high-value content you can entice them into doing so. The two best ways to do this for real estate professionals is through free consultations or eBooks. Offering something for free will often convince those in the market to provide you with their name and email address so that you can follow up with them. Ebooks can cover useful information such as ‘The secrets to saving money on your home’ or ‘How to avoid common mistakes home-buyers make’. Once you have their email address you can get them to make appointments and convert those leads into clients. This will not only help you acquire their contact details but it will also build trust and confidence. Creating an eBook also has the advantage that they can be broken down into blog posts, turning one piece of content into many. The algorithm changes to Facebook means that it is now much harder for businesses to get organic reach. Fortunately, Facebook ads provide a very efficient and cost-effective way to reach potential clients. Facebook allows you to target very specific types of people. If you just use the boost post campaign your advert will reach a lot of people but will fall on deaf ears, as many of them will not be actively looking to purchase real estate. You can target people based on their interests, behaviours and demographics. By advertising to people who are actively looking to purchase and are within the income bracket to be able to afford your properties you will have a much higher return on investment and will get quality leads that convert. Influencer marketing is a growing trend in advertising that can help build your online presence and offers an excellent return on investment. Influencers are people working in a particular niche who focus on growing and building their followers on social media. 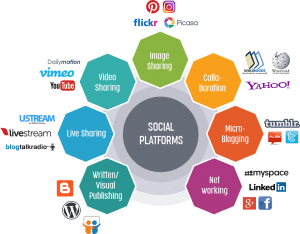 By connecting with these people and getting them to either talk about your company or to promote your content you can drive huge amounts of traffic to your website or social media channels. Influencers are the word of mouth of the digital age. They have already gained the trust and confidence of their followers and by promoting you they lend you their credibility. 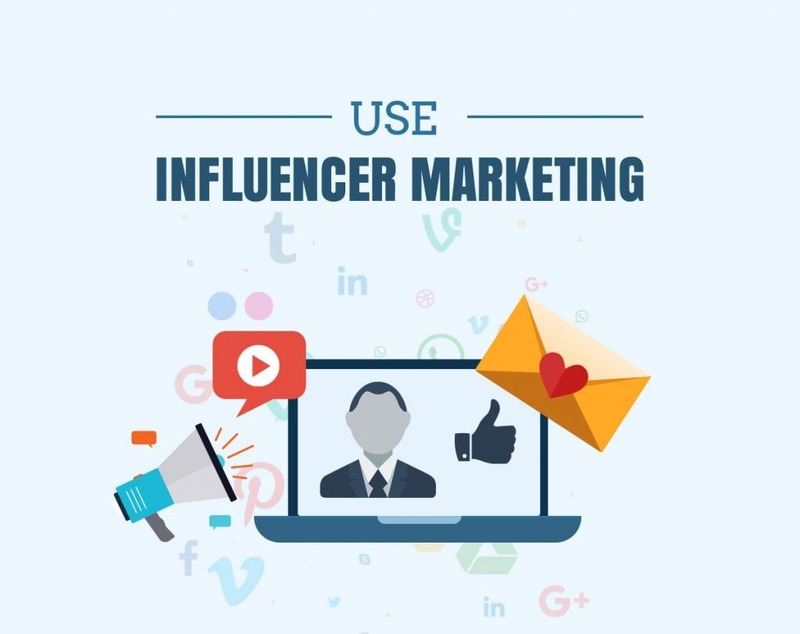 This makes influencer marketing a fantastic way to get started using social media to generate leads. Currently, only 39% of realtors use this method, so by doing so, you give yourself a major advantage over your competitors. Social media provides us with a constant source of information and is rapidly updated. A careful balance must be struck between posting regularly enough to get noticed but not posting too much to become a nuisance. If you post on Facebook once a month everyone else vying for people’s attention will drown you out. If you post a dozen times a day you will clog up people’s newsfeeds and lose followers. Studies have shown that those who post once every other day get the highest levels of engagement. You need to be aware, however, that different social media sites move at different speeds. Twitter is for short, quick messages and posts need to be published every two hours. 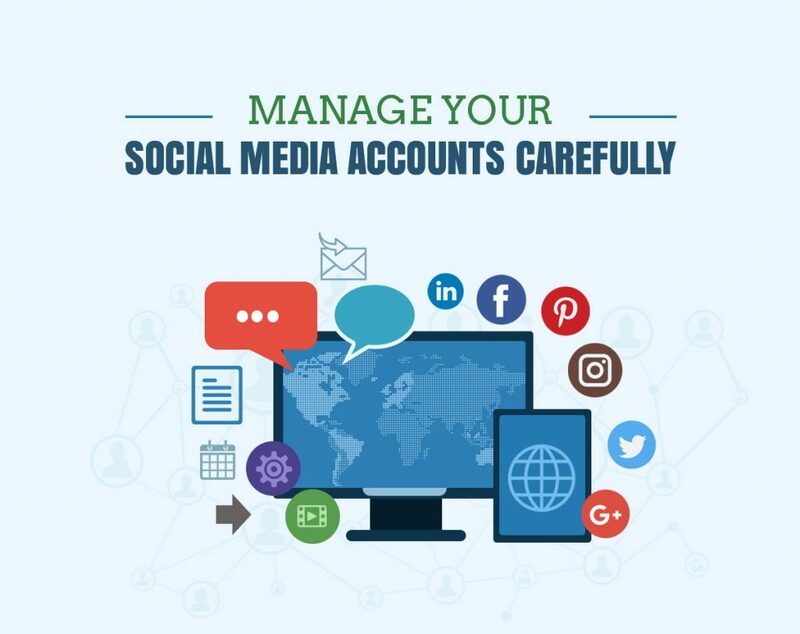 To maintain a consistent presence on a variety of channels it is often useful to use a social media management tool such as Buffer or Hootsuite. These allow you to schedule posts in advance, to be published at a specific time and to a specific network.